Keep up to date on 1031 exchanges. 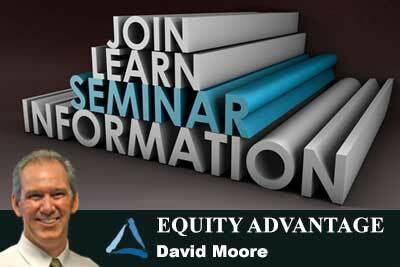 Attend our latest seminar to be held on April 17th at 9:30AM. Register at 503-635-1031. This seminar will offer 1031 solutions being utilized today. The course covers fundamentals of Section 1031 and ten case studies of deals recently completed. Learn what it takes to make deals happen in today’s investment world. Contact smoore@1031exchange.com with any questions.